In fact, there are lots of helpful features of WhatsApp application, secret corners, and tricks that are definitely useful for the users. But to be able to utilize them, it is necessary to know special action keys and symbols hiding in the well-known instant messenger. Being aware of them for sure can take the user to the next level of using Whatsapp. 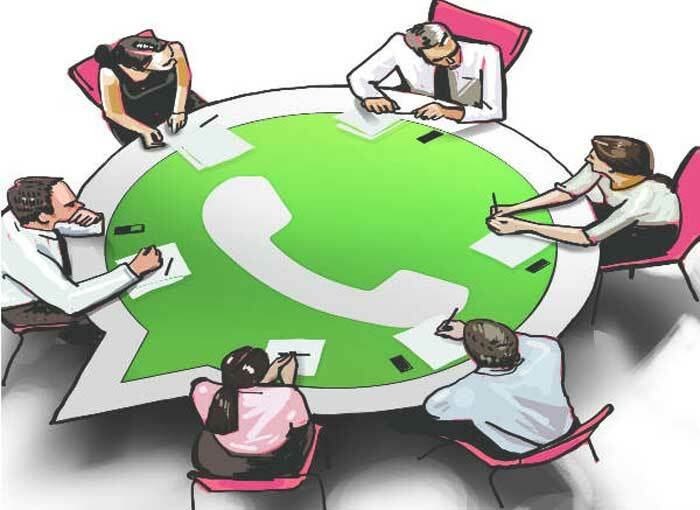 Therefore, what are the most famous tricks and beneficial features of WhatsApp application when it comes to usability of it? Best Whatsapp friends. When it comes to the users of iPhones or any other devices running iOS operating system, the customer can find the list of the friends he or she talks and sends the messages the most. For doing that, it is necessary to jump to the Settings section of the phone, then to Account choosing “Storage Usage” – the last provides full information and details about the friends and Whatsapp social groups the user is the most active on. The opportunity to share personal documents from other sources. 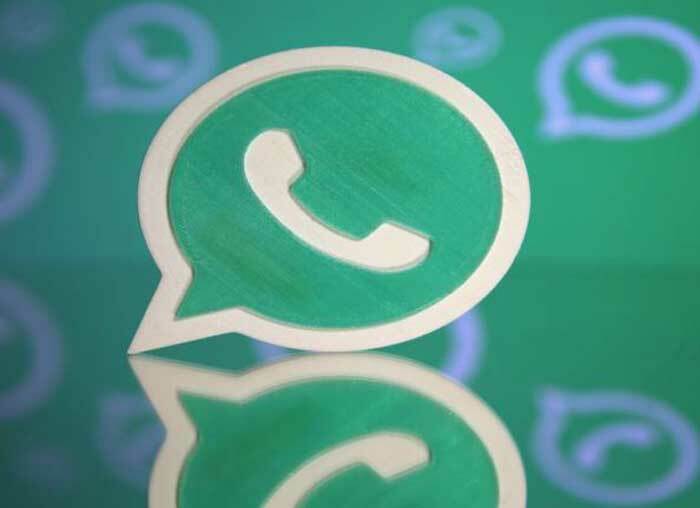 WhatsApp Messenger features allows customers to share several files and documents transporting them directly from such sources as iCloud Drive and Google Drive. Opening the messages avoiding blue ticks. In case the user wants to avoid other person seeing blue ticks – which means the message is delivered and seen – but would like to read it anyway, there is a simple way to avoid that. First, once the message is received, the user should ignore all the notification coming from the application. Instead, it is necessary to activate Airplane mode which actually automatically blocks Wi-Fi and any mobile data. Then the user can read all the message that has been previously received and the blue ticks will not be displayed afterward. Adding individual chats to the homescreen of the device the customer utilizes. To be able to add an individual chat (or even a few ones) to the homescreen of any device, tap and hold on the desired chat icon and select tool known as “Add Conversation Shortcut”. Utilizing Whatsapp on the computer, signing in and connecting to the phone. The user can easily use the application on any desktop by going to web.whatsapp.com on the computer and scanning the QR code that usually appears afterward. The code must be scanned by the phone connected to the Wi-Fi or using mobile data. Another good option is installing special version of Whatsapp developed for the desktops running any operating system.